While watching the ongoing news of the mayhem caused by many of the protesters in Ferguson, MO after a policeman shot and killed an African-American, of course my thoughts went to my Race War dream from 2006–a dream of barbaric Islamic style violence in a small, mostly African-American populated town. What brought my attention to the dream more than just the protests was what I witnessed as I watched the footage of the looters. Many of the black looters had their faces covered, and some covered their heads as well. This reminded me of the violent Islamists, Hamas and ISIS, that have also been in the headlines for the past weeks. These cowards also cover their faces and their heads so as not to be recognizable while committing unspeakable crimes against humanity. After noticing this I contemplated bringing attention to the Race War dream, but felt I should wait. Now I understand what I was waiting for. 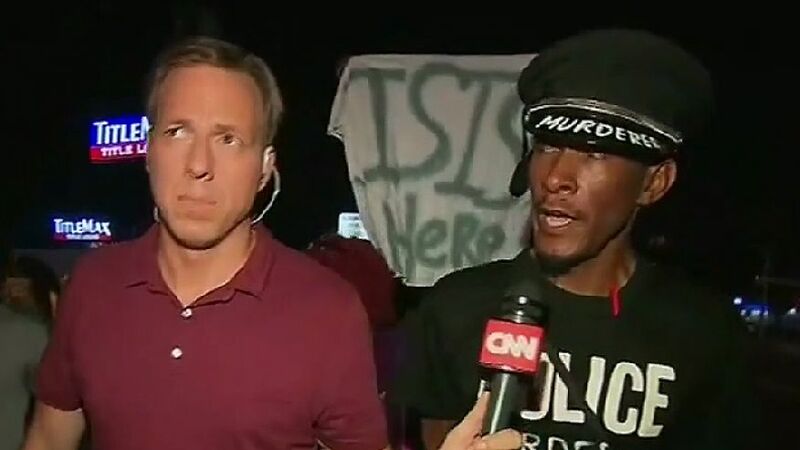 Tonight I read multiple articles showing someone in the crowd of protesters carrying a sign that read, “ISIS HERE”. Right after I posted the update of the two September visions and the recent terrorist attempt, I realized that another vision was also involved. I had already considered that these two visions were connected to a vision I had two weeks later, on October 9, 2010, in which I revisited what happened on 9/11. 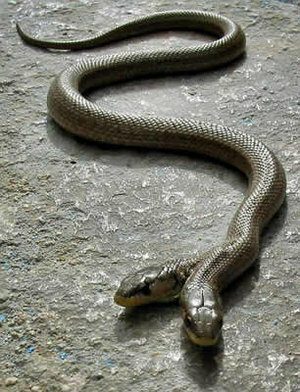 But, it was not until I had read the news articles and the statements from government officials that I saw that they were indeed connected. The government representative stated that they believed that the plot was to detonate the bombs while still in the planes as they were over Chicago, and that this would have been devastating to the city. The Islamic terrorists would have again used a plane as a WMD in America. Afterward, as I was updating my site and saw the October 9 posting re 9/11 and saw the connection, I realized that this was the third warning of a terrorist threat within two weeks of each other. You can read the October vision here. All said and done, I still have great concern about all that has happened–or should I say has NOT happened–for I cannot forget that the Lord told me in ’07 that what He shows me will not be thwarted–that it WILL come to pass. Are we only seeing the tip of the ice burg? Were “Tail of Airplane” Visions Fulfilled Today? 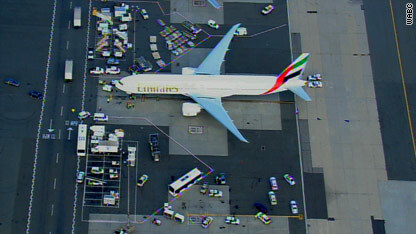 Emirates Air passenger flight 201 landed at JFK after being escorted by Canadian Air Force and then U.S. Air Force jets. I prayed as I watched Emirates flight 201, a commercial jet loaded with passengers, was escorted by military fighter jets to JFK in NYC, due to it containing a package from Yemen today. This was a necessary precaution after two packages that were shipped from Yemen and contained explosives and addressed to two Jewish synagogues in Chicago were discovered in Dubai and the U.K. Due to the fact that both Yemen and Emirates Air are involved, my vision from just over a month ago was just too connected to ignore. I was so thankful as I watched the plane land safely and the last passengers disembark. I can only hope that the thwarted terrorist attacks today is the fulfillment of my visions from last month, but cannot forget that in 2007 the Lord told me that what He shows me will not be thwarted, but will indeed come to pass. God’s mercy was manifest on behalf of hundreds today, but is this just the tip of the ice burg? To read the original vision and the update from the events of today, click HERE. 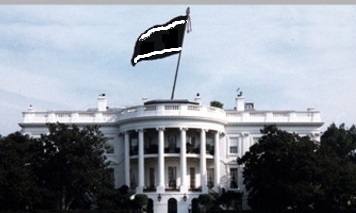 The morning of October 15, 2010, I awoke from a night vision of the black flag of Islam flying over the White House. Read the vision and commentary here: 10.15.10 The White House ~ The Black Flag of Islam — A Vision.